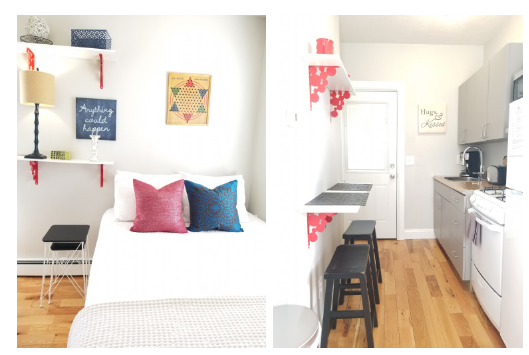 Our Firm Works With Over 35 Fully Furnished Rental Units Across Southern NH, Providing professionally Designed & Staged Housing Alternatives That Cater To Flexible Lease Terms For Families, And Individuals Alike. While You’re Here… Check Out Our Available Now Openings!! !